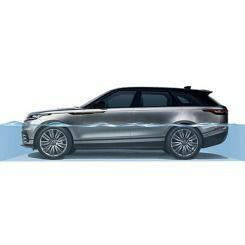 S konfiguratorjem si oblikujte svoje popolno vozilo Range Rover Velar. 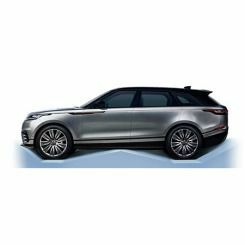 Izvedite več o vozilih Land Rover. Poiščite najbližjega prodajalca vozil Land Rover. **Top speed is 220km/h when fitted with 18” wheels. † Engine data has not been re-certified in 2018. Data shown conforms to the 2017 certification. 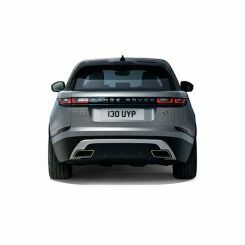 ‡ Approach, Ramp and Departure angles achieved with air suspension in Off Road Height and front recovery covers removed.